The San José Public Library launched an augmented reality site recently and announced it on its blog on September 10th in a very down to earth post Augmented reality layers information on top of a view of the real world, typically on a mobile device. 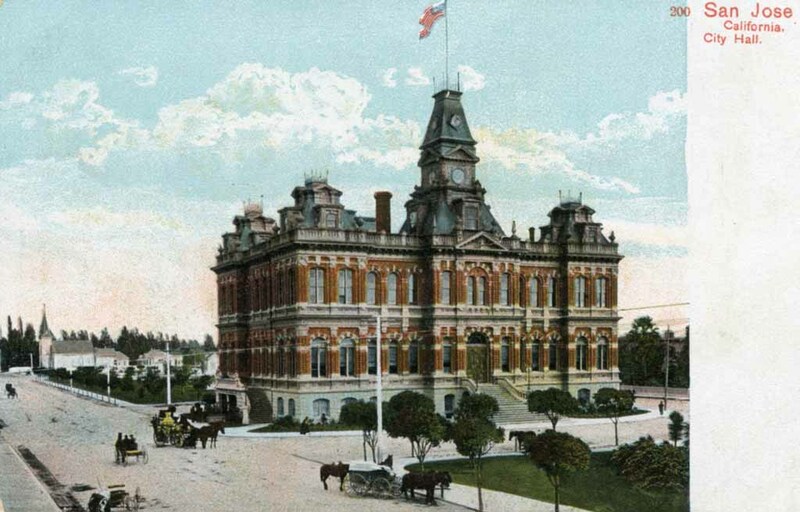 In this case historical photos and documents from the library’s local history collection have been chosen to augment three different walking tours near the city’s downtown. The website for this augmentation has been branded as Scan José, which is cute and memorable. This site also enables one to view the images in 3D by downloading the appropriate application from iTunes or the Android Marketplace. Very cool!